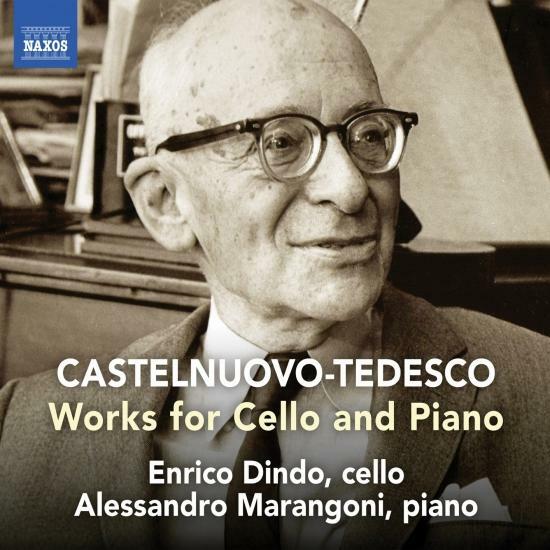 Mario Castelnuovo-Tedesco wrote that the cello is an instrument Ive always particularly loved, and this is reflected in the deft way he exploits its colours and techniques in chamber works recorded here that include unpublished gems and a world premiere. 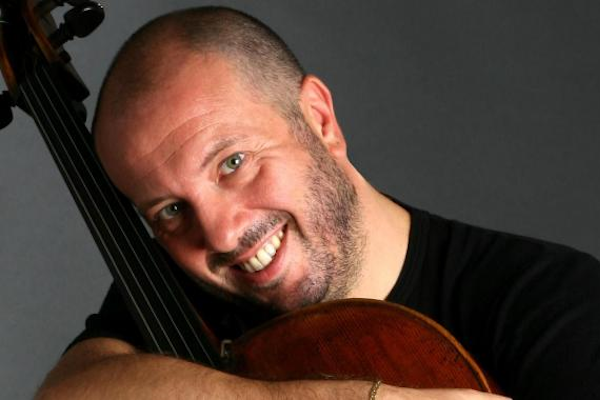 The sophisticated Cello Sonata and Sonatina also reveal the composers skill as a pianist, giving equal roles in a symbiotic relationship that tests both players virtuosity. Impressionist flavours in I nottambuli or Night Owls contrast with a Toccata that blends fireworks with lyricism, as does the Jewish soulfulness of the popular Chant hébraïque with the playful Scherzo that uses the English traditional tune Sumer is icumen in.